The European Investment Bank (EIB) is lending EUR 120 million to support SMEs and micro enterprises active in Moldova’s horticultural sector. Improving access to finance will help increase the sector’s competiveness and product quality, and facilitate exports from Moldova to diverse markets. Since 2018, our member company AFC Agriculture & Finance Consultants is supporting the implementation of the so-called “Fruit Garden of Moldova” project. 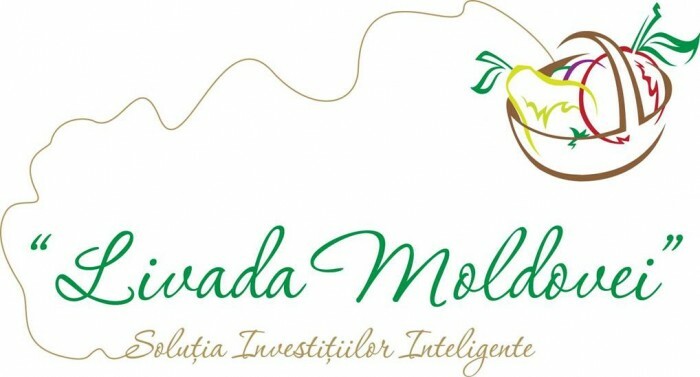 It addresses the structural weaknesses in the Moldovan horticulture sector, comprised almost exclusively of small and medium enterprises, by supporting the modernisation process throughout the entire value chain; providing wider access to finance via intermediary banks; and by supporting local participants in accessing international trade. 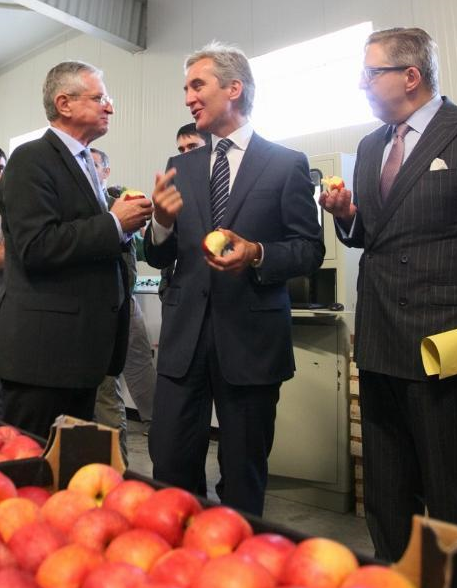 Via four commercial banks, loans are extended to small and medium farms and enterprises from the Moldovan horticulture sector with loan sizes ranging between EUR 5,000 and EUR 5 million. The loans can be used for planting and replanting of orchards and vineyards, post-harvest infrastructure, processing, as well as to equip training institutions and laboratories of the horticultural sector. These funds will help increase the living standards of Moldova’s citizens while at the same time allowing the country to benefit from the free trade area with the EU,” said EIB Vice-President Wilhelm Molterer.